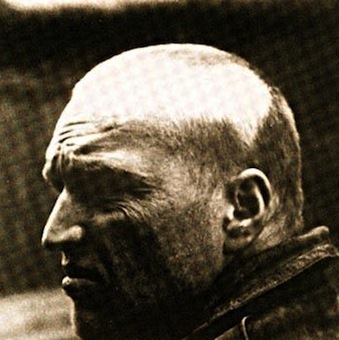 Deathdream was the solo project of William Borrie. 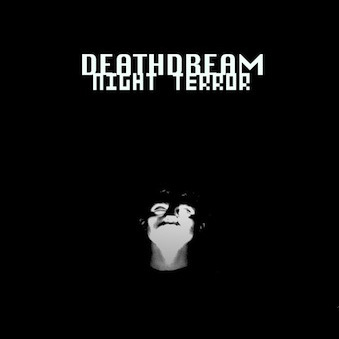 Though dark and sometimes morbid, Deathdream has real moments of beauty. Think The Dead C going shoegaze in a suburban Whanganui bedroom.